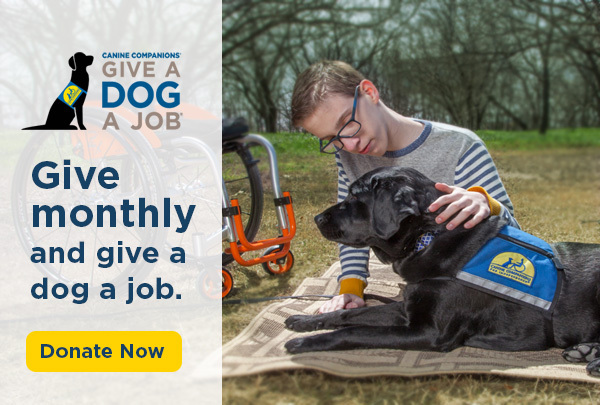 Canine Companions works with family and corporate foundations to support our mission. These entities generously contribute to a variety of programs and projects that enable us to serve more people with disabilities. The NADCF and Canine Companions for Independence share a commitment to personal freedom of mobility. The Foundation has generously supported both the Veterans Initiative and Canine Companions’ ongoing placements with children with disabilities. The Jay & Rose Phillips Family Foundations of Minnesota, Colorado and California preserve their founders’ legacy of support for individuals and communities that have the least access to resources. Their California foundation is a longtime supporter of Canine Companions’ work at our Northwest and Southwest training centers. The Kathy & Jerry Wood Foundation, a Maryland-based philanthropy supporting the moral, mental, intellectual and physical development of the country’s youth, has funded Canine Companions’ facility dog placements and follow-up graduate services work at our Northeast training center. The DMARLOU Foundation made possible the purchase of a new ultrasound machine for Canine Companions’ veterinary clinic at our Northwest training center and Headquarters in Santa Rosa. The DMARLOU Foundation has also contributed to the purchase of several vehicles used during professional training. The Harriet E. Pfleger Foundation, a dedicated backer of services for children and adults with special needs, has consistently funded Team Training at the Southwest training center. The Florida-based John K. Bastien Foundation has funded repairs and renovations at our Southeast training center. 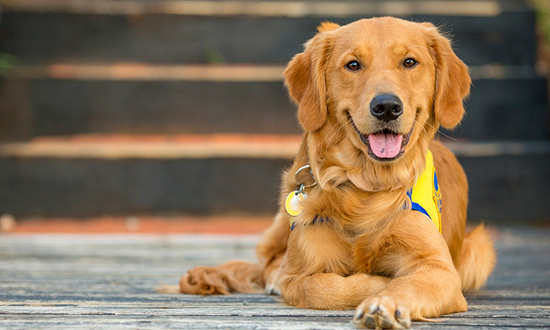 The Community Foundation of Sonoma County has worked to connect numerous local donors with the mission of Canine Companions in our Northwest Region.